So it's four days after Thanksgiving, and I've already fell into Christmas mode - this weekend was filled with a little holiday shopping, festive music (you know I've been listening to this! ), and one MAJOR ugly sweater party. 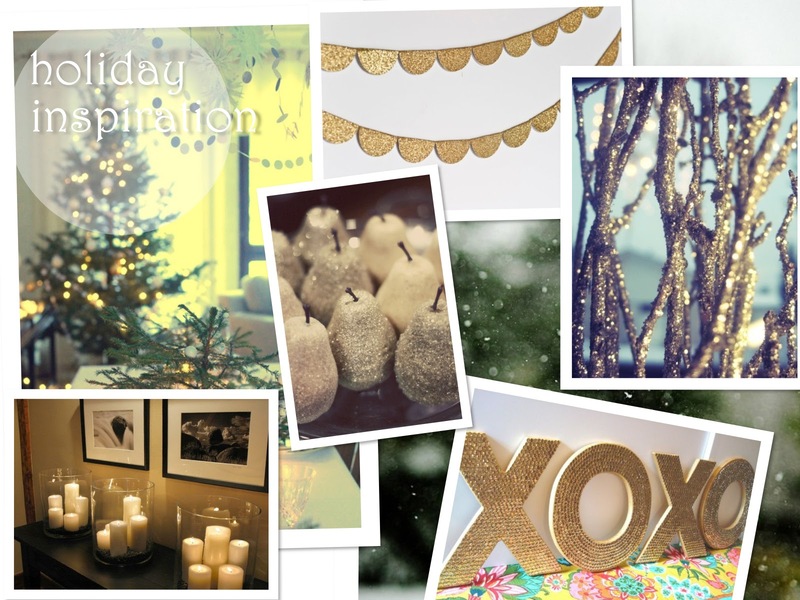 Decorating my little apartment is next on my list, and I can't get enough holiday inspiration from pinterest. This year, I'm loving the contrast between rustic, natural elements (think: pine, branches, moss and cranberries) and lots of holiday sparkle. How will you be decorating for the season?